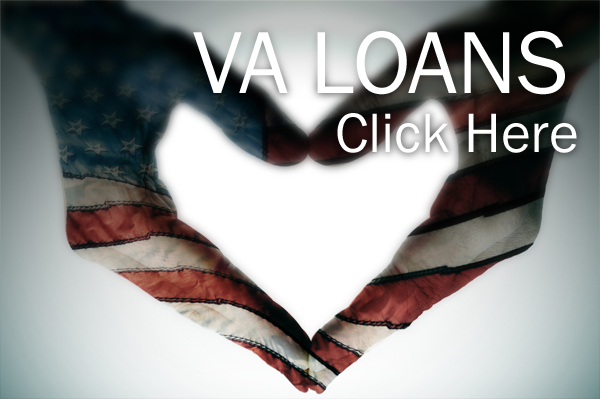 We specialize in Conventional, FHA, VA and Rural Home Loans. We can help you buy a home with little to no money down. 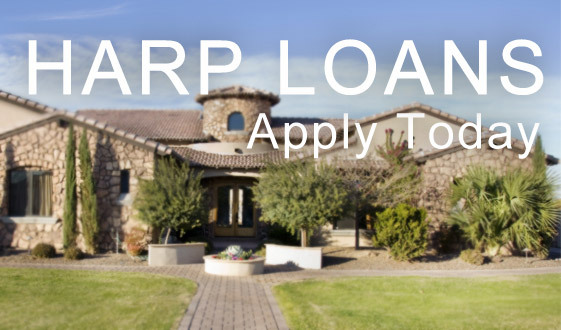 We offer several loan programs to help luxury home buyers. F.T. 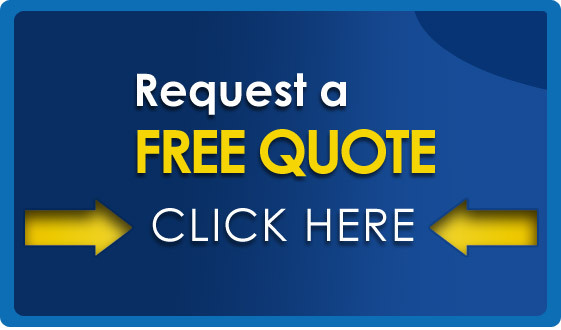 Financial, Inc offers custom solutions for every residential mortgage financing situation. 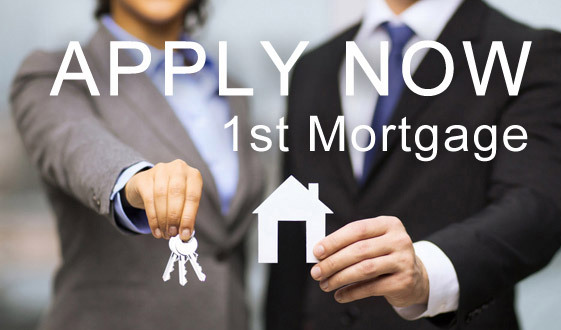 Featuring NO OUT OF POCKET COST home loans!